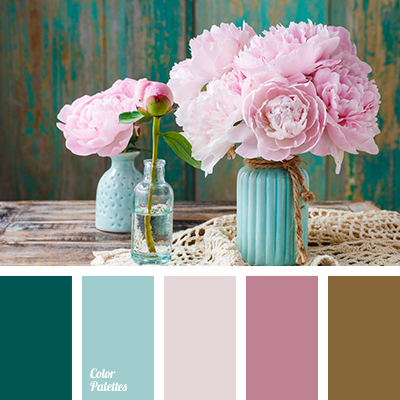 "dusty" pink, color of peonies, color of pink peonies, delicate shades of pink, mint, pastel pink, selection of color, shades of mint color, shades of pink, shades of turquoise, shades of turquoise color, turquoise, turquoise-blue. 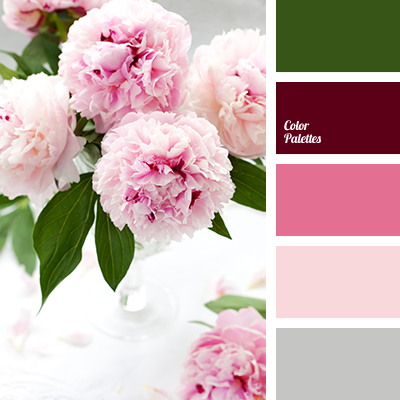 "dusty" pink, ashy pink, color of pink peonies, delicate pink, foliage color, gentle gray, gentle shades of pink, gray, green, saturated pink, selection of colour solution for repair, shades of pink. 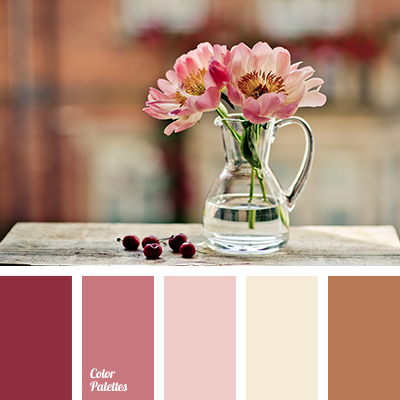 burgundy, cherry color, color of pink peonies, color of wine, dark green, delicate palette for wedding, delicate pink, gray, gray-pink color combination for weddings, green, light gray, palette for spring, pink, shades of pink, silver. 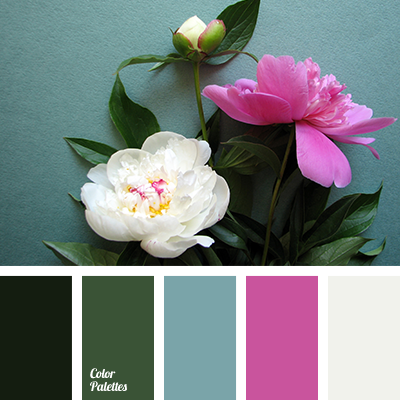 aquamarine, blue-green, color of pink peonies, color of white peonies, colour of peony flowers, dark green, dirty white, fuchsia, green, magenta color, pink, rich green, saturated pink, shades of green. 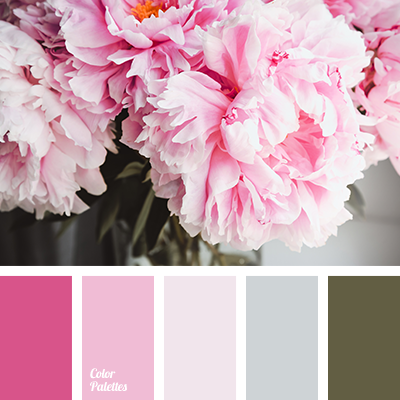 "baby pink" color, "dusty" pink, beige, brown, color combination in interior, color of pink peonies, dark lilac, light lilac, lilac, pink, reddish brown, selection of color, soft pink, warm brown. 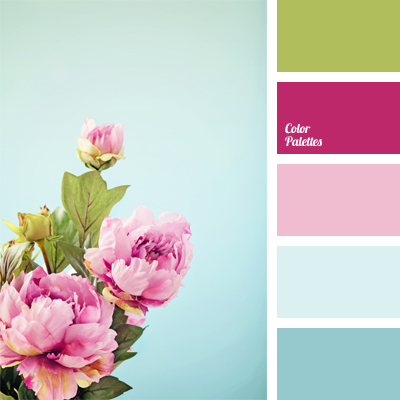 color of peonies, color of pink peonies, color palette for wedding, color range for wedding, color selection, color solution, pink and blue, salad green and pink, shades of blue, shades of pink, sky blue, wedding colors.